Assemble these challenging 3D puzzles into impressive busts featuring iconic DC Comics superheroes in a dynamic action pose. Choose Batman, Superman, or Wonder Woman (each sold separately). 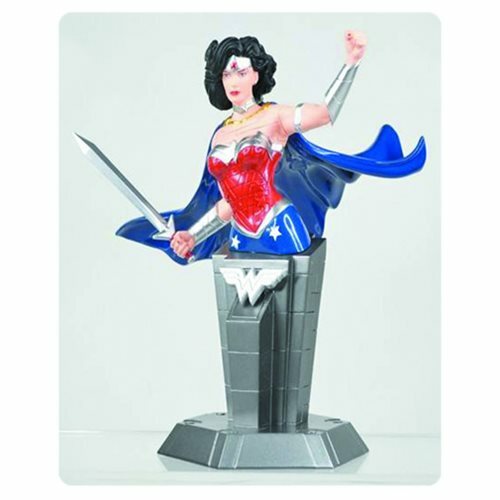 Order this DC Heroes Wonder Woman Action Mode 3D Puzzle right away! Ages 8 and up.